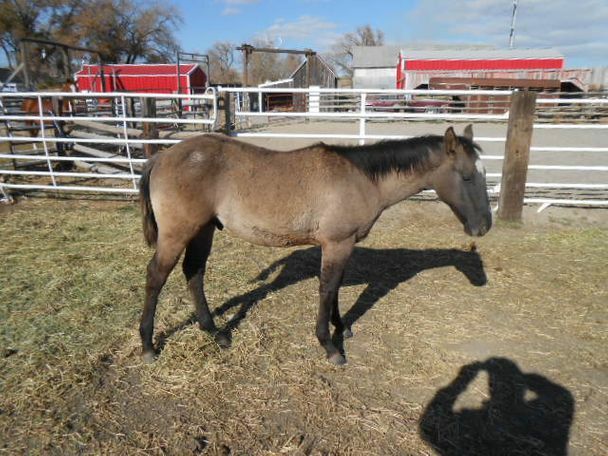 GREAT GRULLA COLT. 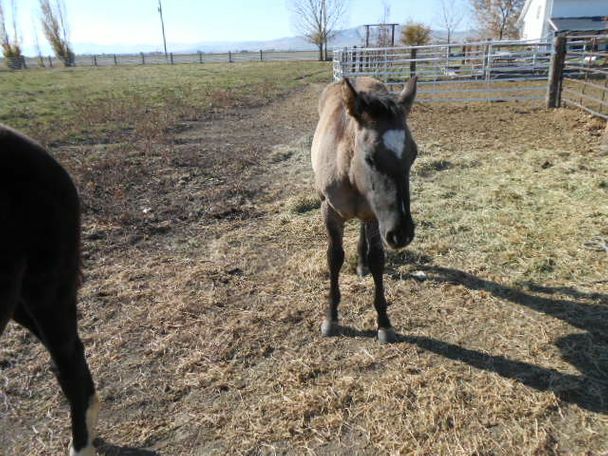 COLT IS HOMOZYGOUS FOR THE BLACK GENE. 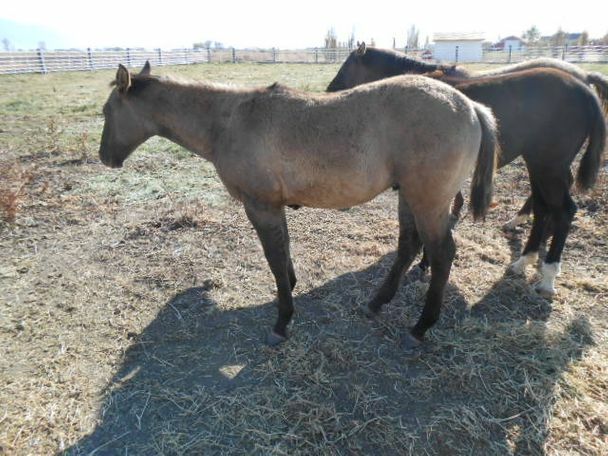 STALLION PROSPECT OR GREAT GELDING. 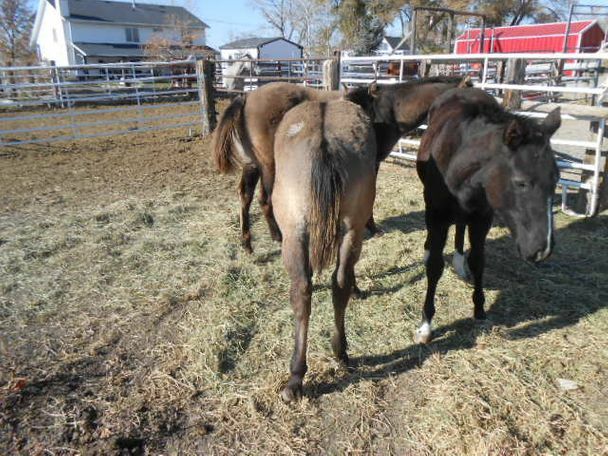 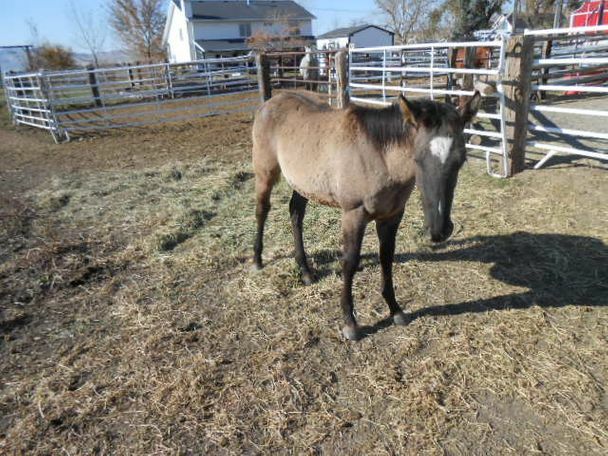 COLT IS WEANED, , HALTER BROKE, WORMED AND TRIMMED TWO TIMES AND READY FOR HIS NEW HOME.